A screened porch provides solace from bugs and other forces of nature, of course until the screen starts sagging and breaking away from its post. All screens break down as they age, especially older versions that are nailed, stapled or tacked onto wooden porch posts. Older, sagging screens aren’t what you want to see as you sit on the porch with your morning coffee. They’re also likely to break when hit by debris, birds or someone passing through. 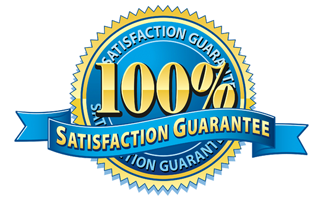 If your screen enclosure is showing its age and needs some work, SP Glass Solutions, Inc. provides screen repairs and replacement services to bring back its original beauty and usefulness. blowing leaves, and airborne debris. with your family without insects or the smells of insect repellents? Enclosing your porch or patio will let you enjoy these simple pleasures. Do you have concerns about excessive exposure to the sun? By screening your existing porch you’re adding a protected casual space to your home. If you’ve ever wondered how to enclose a porch, it’s easy. WE can give your screened in porch the look you want and the bug free environment that you need. 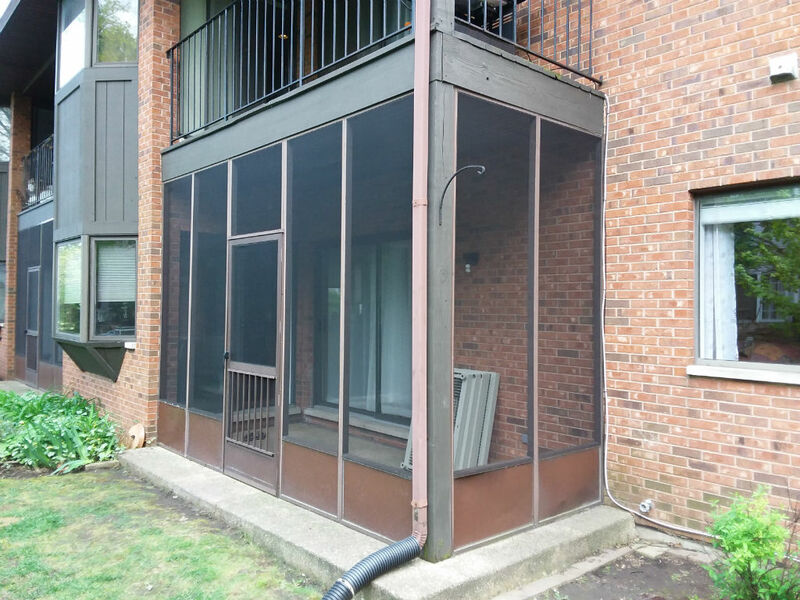 A high quality screen porch enclosure will give you the extra living space that you’re looking for and the assurance that your porch will look good for years to come. The added living space will increase the value of your home and the quality of your life. 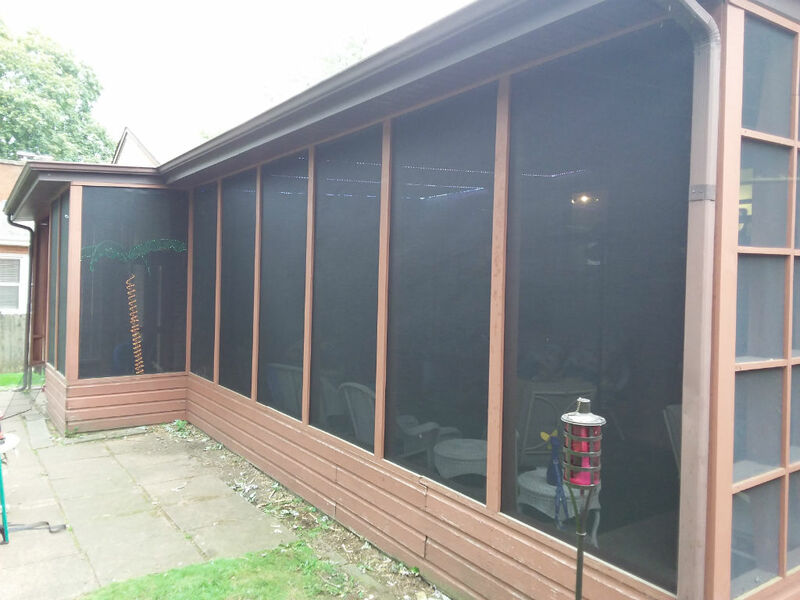 For porch and patio screen enclosure repair, or replacement needs. As Chicago’s leading supplier of glass shower doors, SP Glass Solutions has built a reputation on designing, manufacturing, and installing high-quality shower and tub enclosures for 10+ years. With SP Glass Solutions, you truly buy direct from the manufacturer, as we measure, manufacture, and install. No subcontractors, no middleman, no excuses! We offer many styles of frameless, semi-frameless and decorative shower doors and bathtub enclosures, including sliding frosted glass tub doors, pivot shower doors, corner shower enclosures and neo angle shower doors. 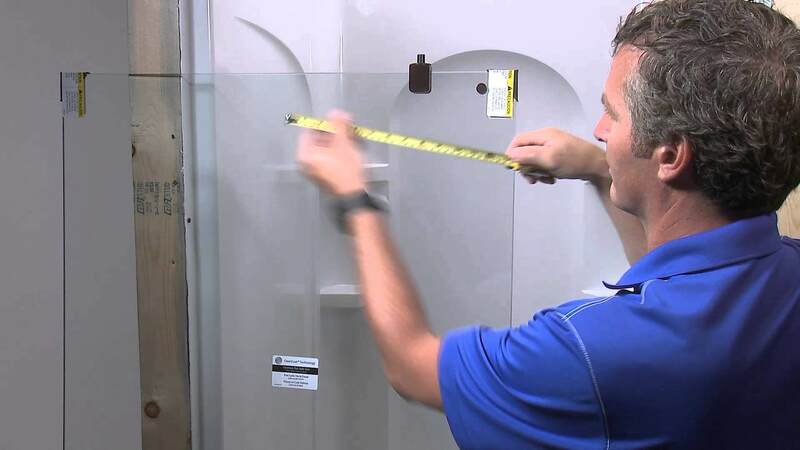 Whether you want heavy glass, framed, or frameless glass shower door, our team of glass experts can help you design and then install the shower of your dreams. 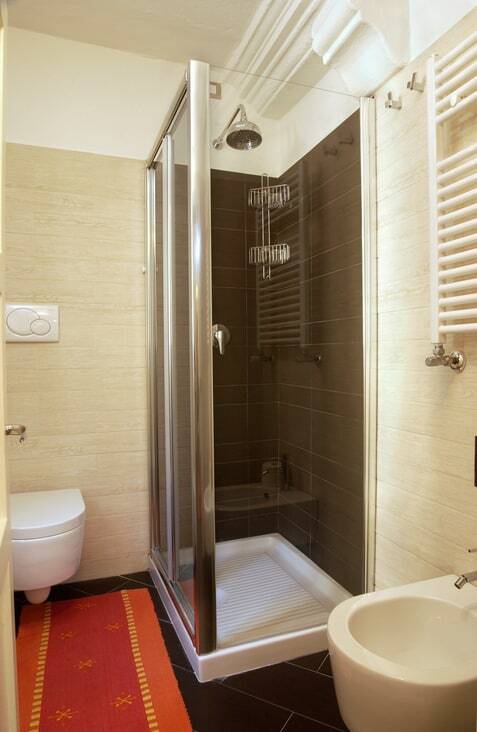 From new bathrooms to renovations on existing ones, we can meet all of your needs.